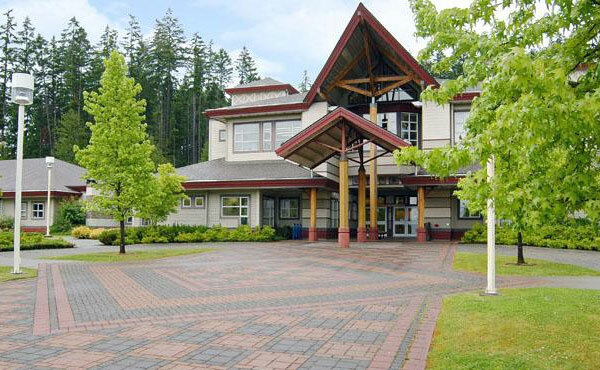 North Island College is a large and wide community college in Courtenay, Columbia, Canada. We are committed to high quality and excellence in our programs and services and provide a straightforward, practical, hands-on education. We offer over 1000 programs and 80 credit courses supported by a dedicated faculty, staff and administration. We hold a vision of being a premier community and destination college, in a spectacular west-coast environment, that inspires and prepares students for success in a dynamic world. We will fulfill our vision through a vibrant community of learners, a gateway to +education, a central force in improving the cultural and social and a respectful steward of our unique natural setting. Our expert faculty will lead you through a relevant course of study using up-to-date materials. All instructors are working together to help to achieve every students goals in career.